Unpack your suitcase in stylish Camps Bay, Clifton or Bantry Bay where you will find some of the most luxurious holiday accommodation on offer in Cape Town. 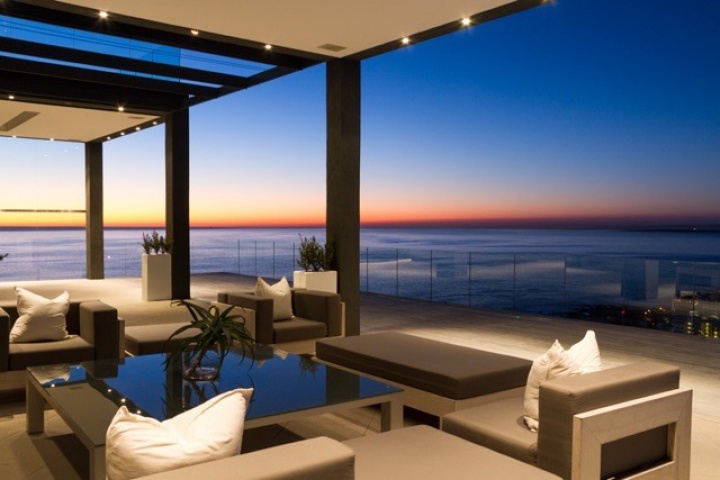 There are few places better from which to experience a luxurious South African summer holiday than the Atlantic Seaboard. Here below are three outstanding self catering holiday homes in three breathtaking locations all offering every modern convenience your heart may desire. Spend your days beaching and bathing in the warm summer sun, or relax in the comfort of your private villa, where you can put your feet up and enjoy breath-taking views over the Atlantic Ocean. Which one will be the perfect holiday accommodation for you? This immaculate four bedroom open plan villa is spacious, beautifully furnished and offers breathtaking views out over the Atlantic Ocean and surrounding mountain ranges. The interior is comfortable yet sophisticated, the epitome of luxury seaside living. 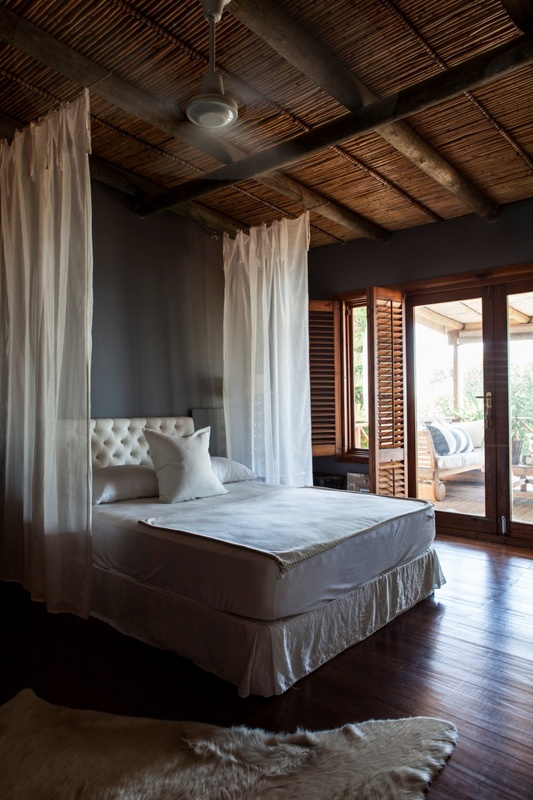 Kloof Views offers stunning four bedroom self catering holiday accommodation. 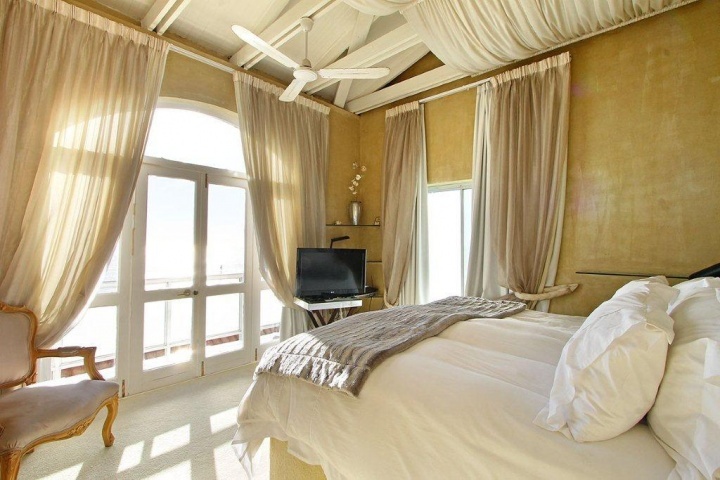 It is situated high up on the mountain side with gorgeous views of the ocean from all the rooms in the house. The unique interior design and artwork adds to the luxurious feel of the property and the large entertainment areas and kitchen makes this an ideal family rental. 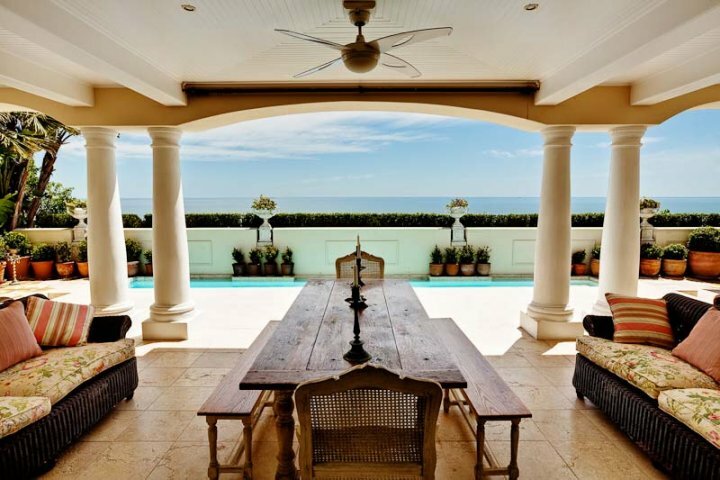 Villa Titan is an immaculate six bedroom holiday rental in wind-free Bantry Bay. This dazzling villa has sumptuous interior with two fully equipped modern kitchens, two lounge areas, two clear blue infinity pools and a Zen garden. The home is equipped with state of the art lighting, a surround sound system as well as a lift. 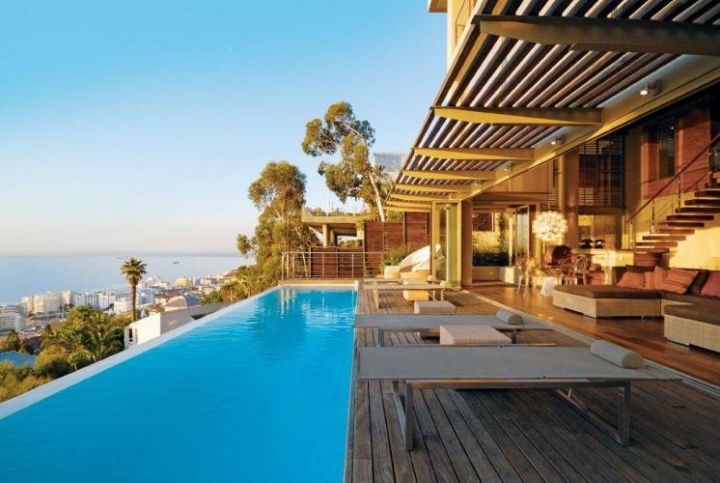 Bantry Bay is a secluded seaside suburb of Cape Town, situated on the slopes of Lion’s Head between the lively suburb of Sea Point and the pristine beaches of Clifton. The upmarket Bantry Bay holiday apartments that line the beachfront offer visitors the perfect vantage point from which to explore the surrounding beaches, Sea Point promenade and restaurants as well as easy access to Cape Town’s many fabulous attractions. If you are after an exceptional holiday experience in an outstanding apartment overlooking the Atlantic Ocean, then Luxury Villa has the best selection for you to choose from. Seacliffe Terrace is a gorgeous two bedroom sea view apartment within walking distance of the beach, shops and restaurants while only five minutes drive from the city centre. The apartment is beautifully and professionally decorated with all the modern conveniences you might require. 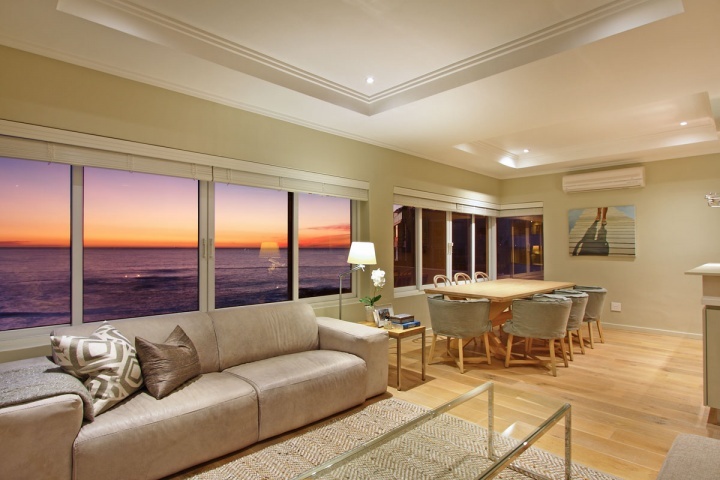 Bantry Bay Jewel is a sophisticated and luxurious apartment with exquisite ocean views. The three en-suite bedrooms are furnished to the highest standards while the living areas perfectly balance contemporary style with comfort and convenience continuing out onto the spacious balcony. The clean lines and tranquil interior of this magnificent two bedroom Bantry Bay apartment perfectly complements its brilliant surroundings. 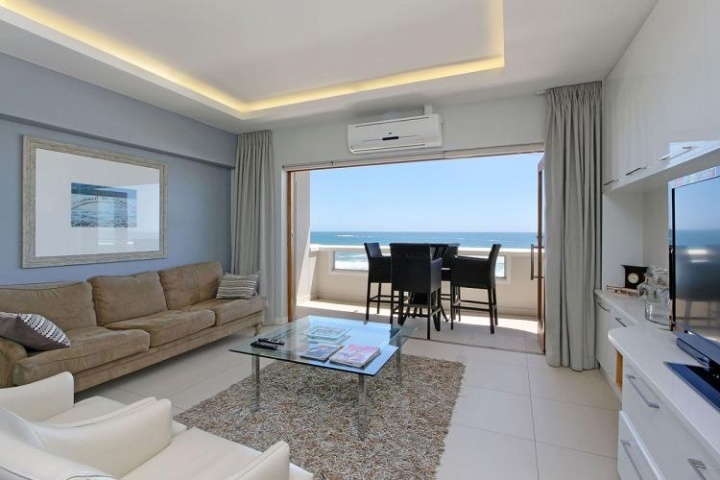 Caleta Apartment has stunning uninterrupted views over the Atlantic Ocean and is situated within easy walking distance of the Sea Point promenade. 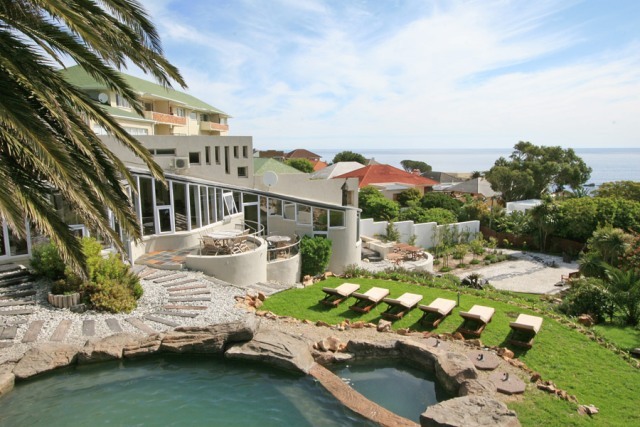 To find out more about these and other and other stunning self catering apartments along the Atlantic Seaboard, contact a Luxury Villa consultant today! 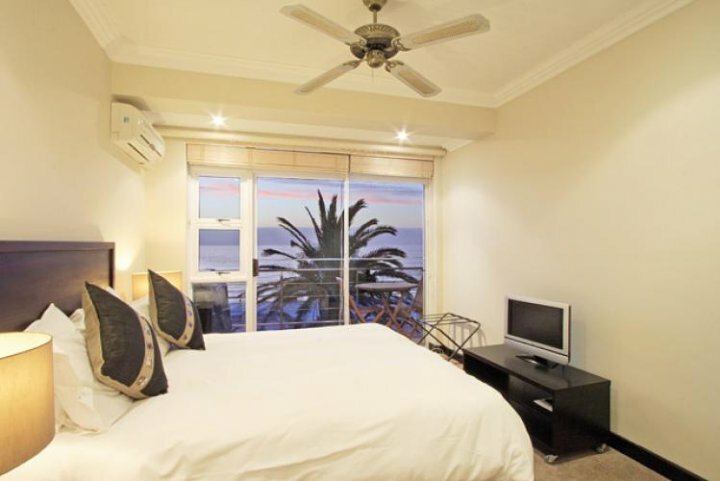 Find perfect one bedroom holiday accommodation in Cape Town’s Camps Bay, Clifton and Bantry Bay. 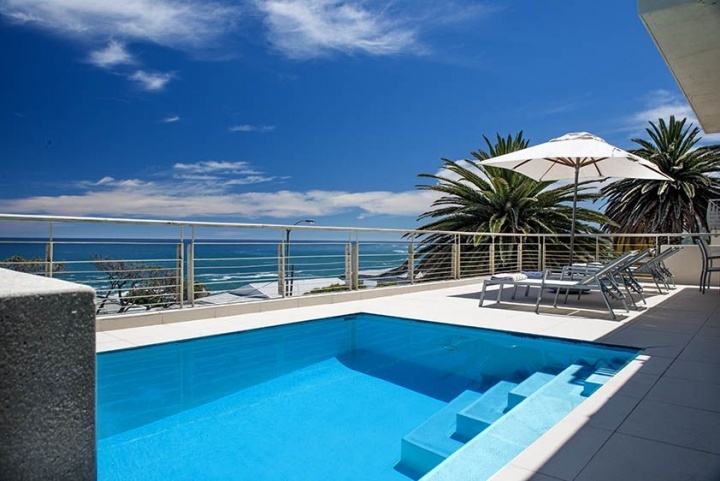 The Atlantic Seaboard is well known for its fabulous beachfront villas and apartments and now you have the opportunity to rent one and experience the truly relaxing lifestyle of this beautiful area for yourself. Whether travelling on your own or with your loved one, Luxury Villas has an apartment to suit your every need. Luxury Villa offers plenty of one bedroom holiday accommodation offering you comfort, convenience and spectacular views at the lowest rates guaranteed. Take a look and start planning that much deserved break today. Bantry Single is a gorgeous one bedroom apartment with a wraparound balcony overlooking the magnificent Atlantic Ocean. The interior is comfortable with a calming atmosphere and all the modern conveniences you might require during your stay. Mount Pleasant is a stunning one bedroom apartment located on the steep mountain side directly above Clifton’s pristine Second Beach. The interior is beautifully furnished with luxurious touches throughout. The apartment is situated only minutes from the shops and restaurants of Camps Bay and a staircase allows for easy access on to the breathtaking beach. 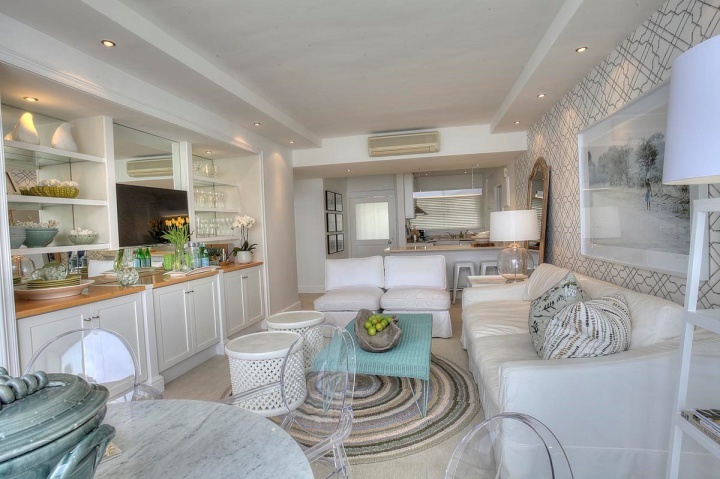 This cosy little apartment is the ideal lock-up-and-go option, for singles or couples seeking accommodation in the breathtakingly beautiful suburb of Camps Bay. Seasons 1 Bedroom is comfortable and conveniently situated opposite the beach and only minutes from Cape Town’s many must see attractions. 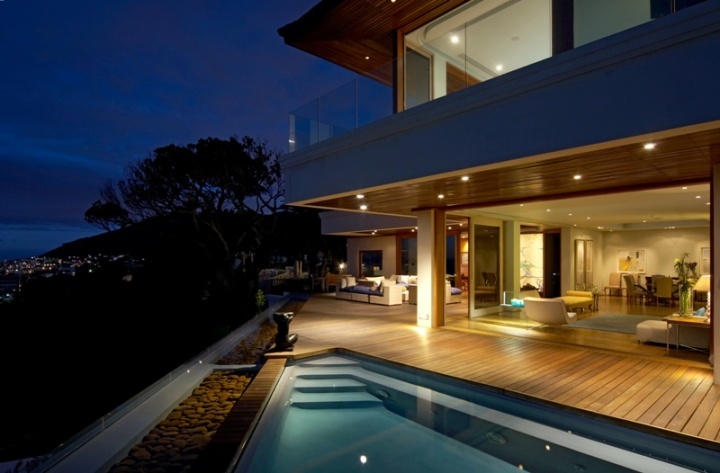 Make Cape Town your next holiday destination and experience the lifestyle usually reserved for a privileged select few. For more one bedroom holiday accommodation visit Luxury Villa. Find a spacious luxury villa for your group getaway or family holiday at the best rates and with guaranteed quality service. Taking the whole family or a large group of friends on a Cape Town holiday doesn’t have to be a costly exercise. These wonderful holiday rentals are comfortable, spacious and won’t break the bank. 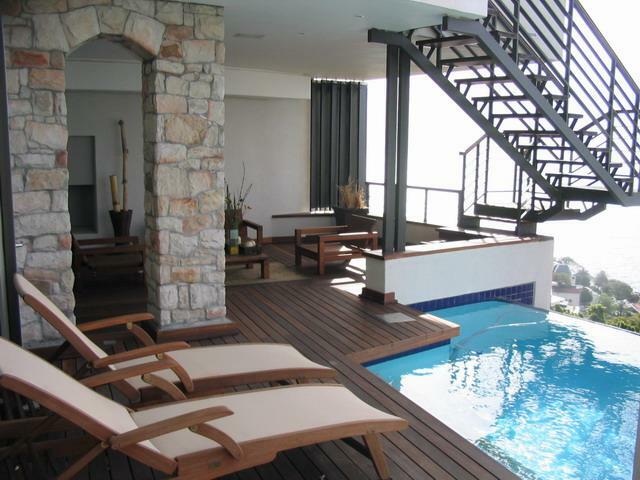 Villa Titan is an immaculate six bedroom holiday rental in wind free Bantry Bay. This dazzling villa has a sumptuous interior with two fully equipped modern kitchens, two lounge areas and two clear blue infinity pools. You couldn’t ask for a more convenient villa for your group Getaway. This fully equipped and serviced seven bedroom Bakoven property is ideal for large groups or families and has breathtaking views of the turquoise blue Atlantic Ocean. The rooms are spacious and luxuriously furnished and there is plenty of room to entertain your guests in the open plan dining/lounge area or out on the terrace next to the pool. 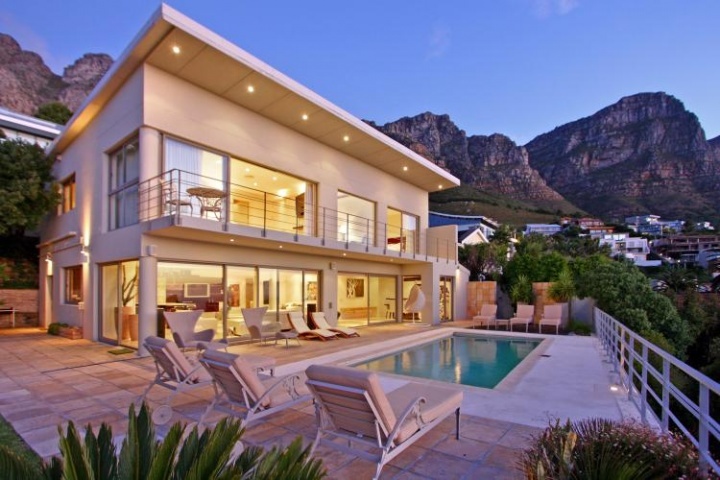 This exquisite, all white eight bedroom Camps Bay villa can sleep up to sixteen guests comfortably. Set high on the Camps Bay hill, Prima Villa with its peaceful ambience, endless sea views and two sparkling pools, will leave you feeling rested and rejuvenated in no time at all. There are few things greater in life than walking through a beautifully manicured garden, exploring the tapestry of nature as she displays her greatest achievements working in tandem with mankind’s design. And we feel that the essential prerequisite to a luxury villa, is the luxury garden within it. 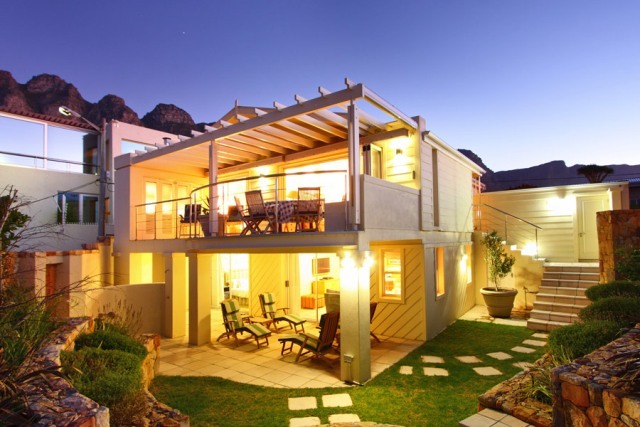 View the holiday homes with the best garden features in the whole of Cape Town. Like a shrine in a magical faerie garden, this villa boasts some of the most amazing views in Cape Town, while offering you a secure and stunning spot to properly relax. Soak up breathtaking Bantry Bay scenery under the shaded outdoor gazebo, tour the vast garden (and private vineyard with wine cellar!) or entertain friends by the pool or cosy indoor fireplaces. This hidden haven can accommodate ten comfortably. Guests will be stunned by your aquatic features working in sync with the graveled paths and lush greenery with such elegance! The perfect spot to spend an afternoon with friends while drinking with a cocktail in hand while the children frolic and splash about in the natural rock swimming pool with the waterfall. 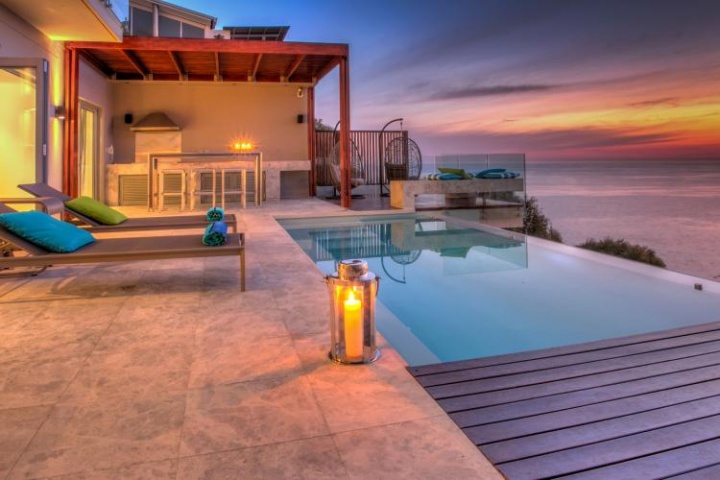 This modern Beach house is just steps away from Camps Bay‘s restaurants, beach and shops. Cape Town’s Mountain range is one of the highlights of visiting the Mother City, and what better way to appreciate them than by relaxing in your peaceful garden paradise with a cup of tea or coffee in the morning? Answer; there is no better way! 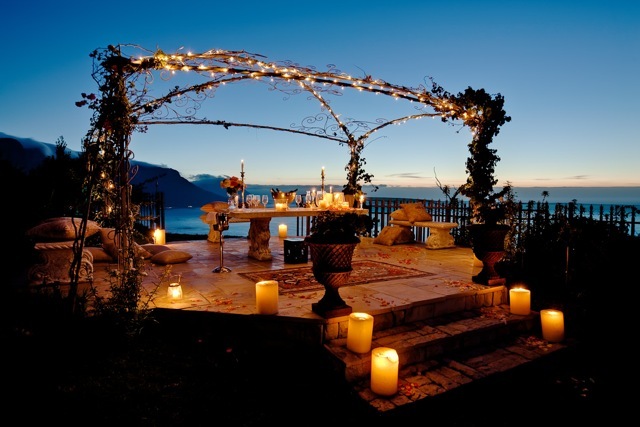 Book with us today to ensure you have the best gardens to go with your holiday home in Cape Town this season! Luxury has a new address. Bantry Bay is a stunning region, saturated in tranquility and beautiful landscapes – from towering mountains to soothing foam-ridden seas, its the perfect spot for a family seeking a safe and fun vacation, a couple looking for a private sanctuary, or a group of friends wishing to explore the beauties of the mother city of Cape Town! This spacious three-story, five bedroom villa comes with many exciting entertainment features, such as a fully equipped TV lounge and balcony patio over-looking the stunning ocean views. It also comes with a built in spa room and secure parking for its residences. Composed of pure bliss and elegance, this wind-free luxury villa contains sleeping space for up to twelve people and a full TV package including a plasma screen TV with a full bouquet of channels. Relax in the steam and get lost in the comfort that Villa Titan offers all its clients. This prestigious 5 bedroom Villa offers the occupants a holiday of elegance, entertainment and spaciousness with it’s pristine garden and gazebo that assures you many a night under the beauty of the celestial stars with a glass of wine in hand as you chat and laugh with friends late into the night. Book with us today to ensure the luxury holiday of a life-time!